Big Bible Poster Pack, plus all of the fun, interactive teaching tools included in the Bible learning! Each lesson is built with over 90 minutes of learning so you can easily add or delete items to suit your classrooms needs. 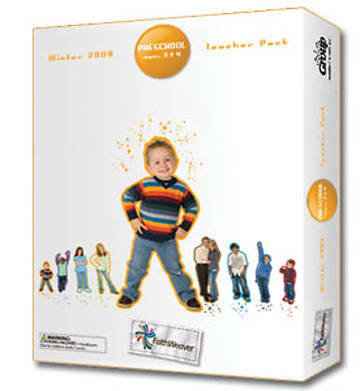 Works for just 2 or 3 age levels, but designed to be used for all age levels.